Join visiting artists, designers, and makers during this Mini New Craft Symposium at Emily Carr University of Art and Design for an evening of sharing focused on Art, Design and Craft processes and practices. Immerse yourself in New Craft: discover art and craft that spans from ancient practices to high-tech. 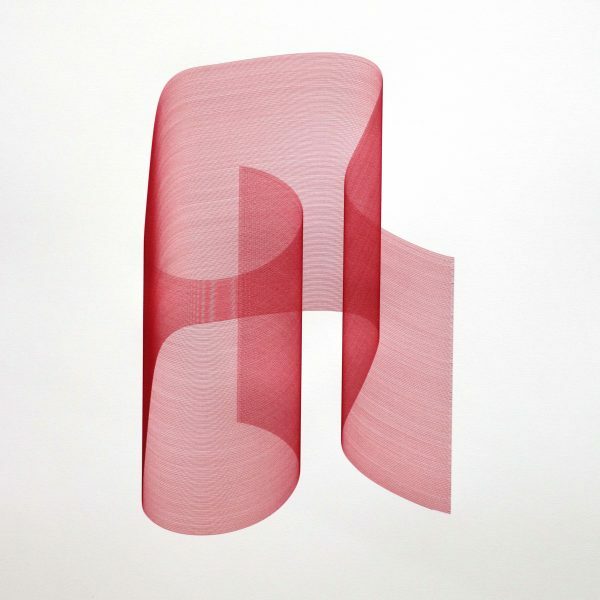 At Emily Carr University of Art & Design, the faculty and affiliated researchers of the Material Matters research group have been developing techniques that combine new workflows of digital manufacturing with traditional, material processes which include: ceramics, glass, textiles, and woodworking. This expanded field of endeavour calls for a wider and deeper knowledge of legacy material production techniques (craft) and the appropriation of new digital material production technologies (new craft). Why not join us for REEL Crafted Film Festival following the symposium, beginning at 6:30pm.